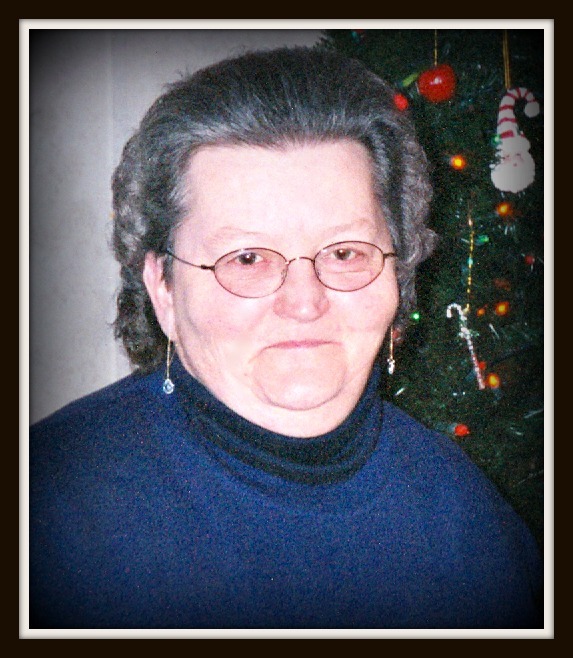 Jannie Carroll, age 72, of Hardyville, KY, passed away Monday, March 25, 2019, at her daughter's residence. She was a store clerk at Devore's Grocery and of the Baptist faith. She was the daughter of the late William Marion Quesenberry and the late Hartsel Butler Quesenberry and wife of the late Odie Lee Carroll. She was also preceded in death by an infant daughter Wanda Jane Carroll and sister Flora Mae Carroll. She is survived by one daughter, Janet McCain and husband Danny of Horse Cave, KY; a grandson, Jonathan McCain, of Thompkinsville, KY; a granddaughter, Jennifer Cullison and husband Brad, of Nashville, TN; two great grandchildren, Liam & Eden; one sister, Peggy McCorkle, of Horse Cave, KY; and one brother, Thomas Quesenberry, of Magnolia, KY. Several special nieces and nephews also survive. The family will receive friends from 11:00 a.m. - 8:00 p.m. CT, Wednesday, March 27, 2019, and from 9:00 - 11:00 a.m. CT on Thursday, March 28, 2019, at Brooks Funeral Home. Funeral service will be Thursday at 11:00 a.m. CT, Brooks Funeral Home, with Bro. Craig Waddell officiating. Interment will be at Munfordville Separate Baptist Cemetery, Munfordville, KY.